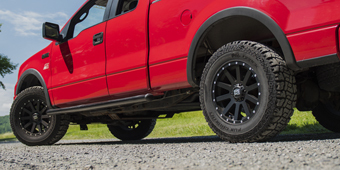 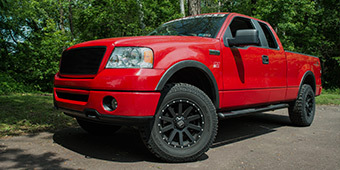 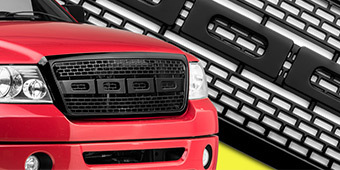 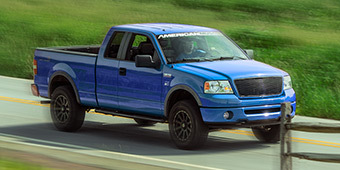 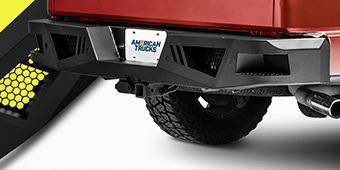 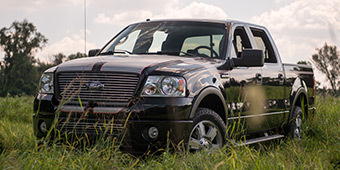 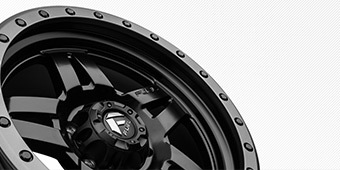 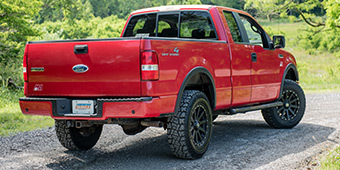 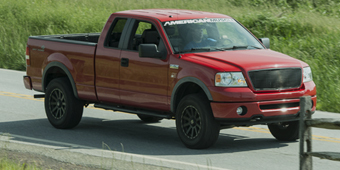 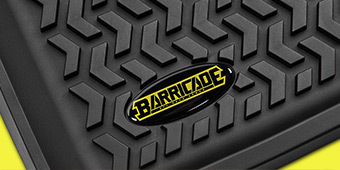 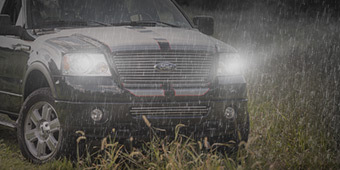 Keep your 2004-2008 F-150 working hard with our wide selection of engine parts. 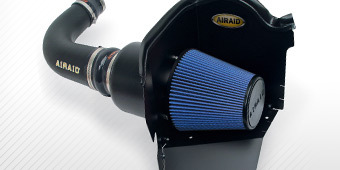 We carry everything from K&N cold air intakes that are designed to increase airflow to the engine to Mishimoto performance radiators that help cool things down. 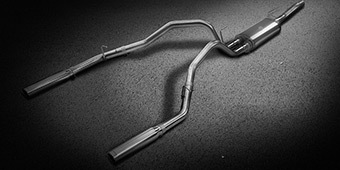 Engine dressup components help achieve the look you desire and ignition parts boost reliability to avoid future problems.